I think it’s pretty clear at this point that… I love scones. I try not to play favourites but, I definitely lean towards these flakey, buttery treats more-so than any other dessert. Stuffed with blueberries and topped with a high protein glaze this particular batch may be the best I’ve ever made. Zesty lemon, and fresh juicy blueberries make these scones perfect for serving along side coffee or tea for those extra special weekend mornings. High in fibre, protein, and carbs – we’d almost go as far as to say this recipe makes for a healthy grab and go breakfast option (on occasion, of course). 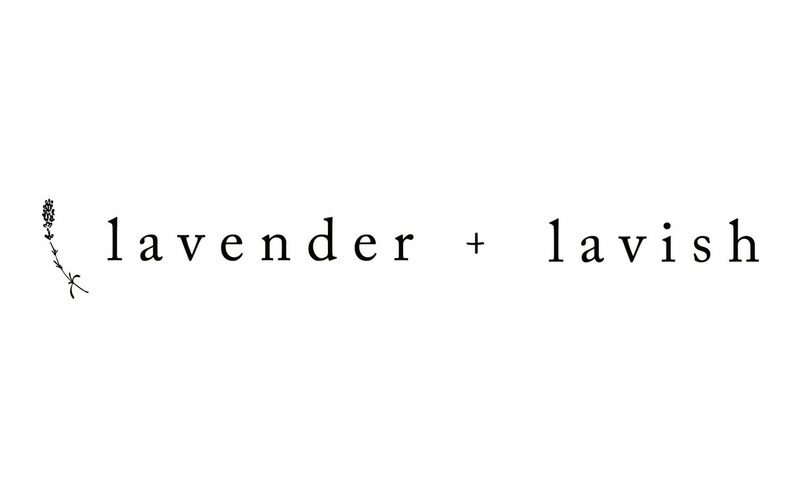 If you recreate our recipe, or take it and make it your own don’t forget to snap a pic and tag us on instagram at @lavenderandlavish so we can check out how you did! 15 Minutes Prep, 30 Minutes to Bake. Cut the chilled coconut oil into the dry ingredients to create a crumble dough, you can do this using a pastry cutter or a fork (try not to use your hands much with this dough as you don’t want the coconut oil to melt). In a separate bowl mix together your wet ingredients, including the lemon zest. Combine your wet ingredients with your dry and knead into a shaggy dough (this is fine as the blueberries will add extra moisture to the dough). Next carefully knead in your blueberries. Form the dough into an even circle about 1/2 inch tall and cut into 8 equal slices. Chill the cut scones in the freezer for ten minutes as you pre heat your oven to 400F. Once your oven is ready remove the chilled scones and brush them with a mixture of almond milk and maple syrup (this will act as an egg wash), and bake them for 30 minutes or until they’re golden brown.